On the last Saturday of every month we offer a fun and active way to enjoy your night out. 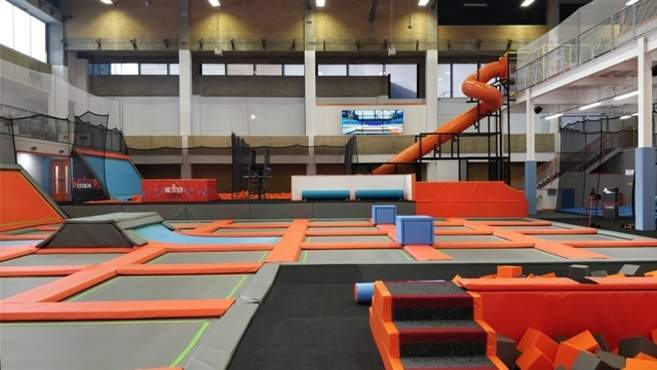 If you are aged between 11 and 15 you can get jump around at the Trampoline Park or skate the night away on our indoor Ice Rink. 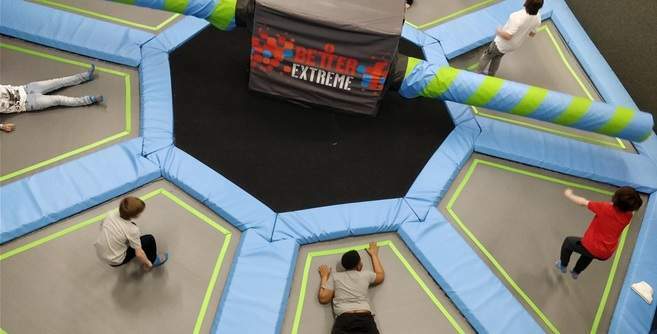 The Trampoline Park has 7 different areas including the Dodge Ball Arena, the Battle Beam, and the Wipe-out Zone for you and your friends to enjoy! For trampolining make sure to book your tickets online for £3.10, plus purchase socks (if required) prior to your visit, to guarantee your space. The indoor Ice Rink is 32 meters long giving you and your friends loads of space to skate and socialise. For ice skating please drop by and book in centre. Sessions cost £3.10 including skate hire, so all you need to do is show up. We look forward to seeing you at Sobell Leisure Centre for an active Saturday Night Out soon!